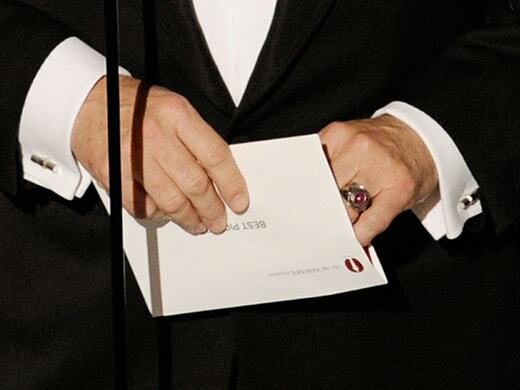 Ryan Gosling presents an Oscar in 2016 with the old "gold" envelope which had a large category sticker on the front. 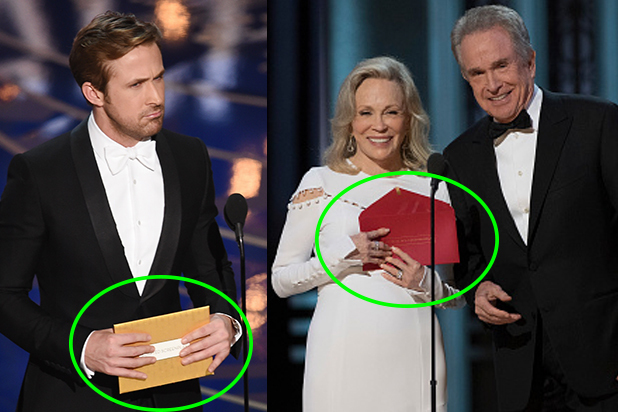 At right, Faye Dunaway and Warren Beatty had the newly designed red envelope in hand - for the wrong category - when they awarded "La La Land" in error on Sunday night, February 26, 2017. 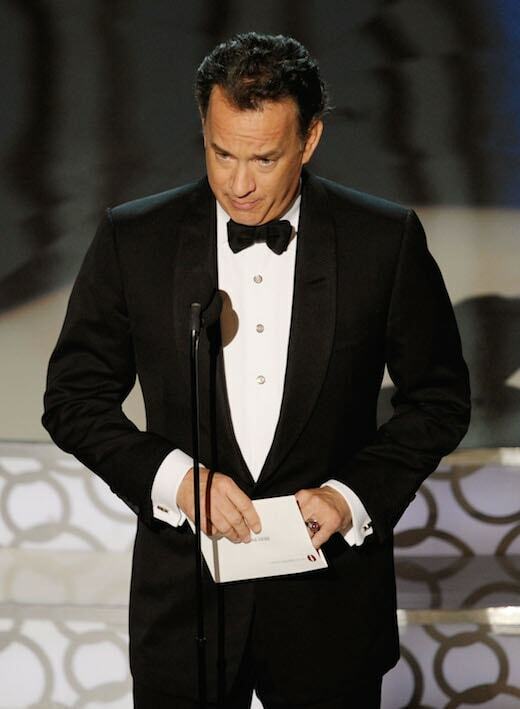 One possible explanation for the backstage confusion that led to the epic screw-up of the Best Picture envelopes at Sunday’s Academy Awards: the new design for the envelopes themselves. 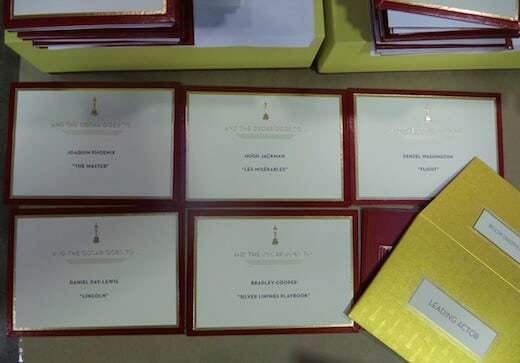 The dark red envelope opened by Faye Dunaway and Warren Beatty, from which they announced the wrong Best Picture winner, was a new envelope design for the show, TheWrap has learned. 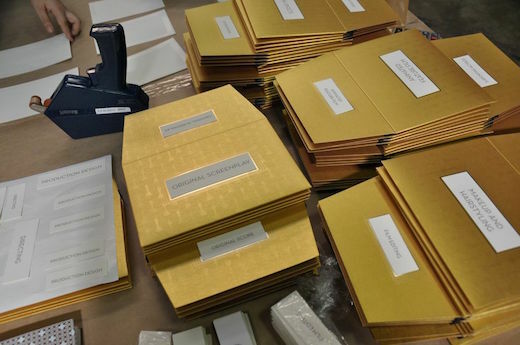 Invitation designer Marc Friedland and his company, Couture Communications, had designed the previous high-contrast gold envelopes for the last six Oscar ceremonies, going back to 2011. 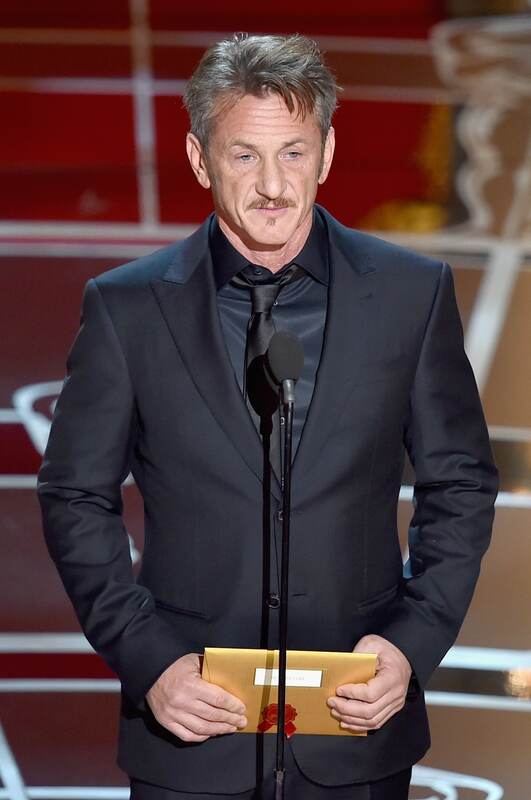 The Academy’s deal with Friedland did not continue or renew for 2017. The reason for the change was unclear as of the time of this publishing. 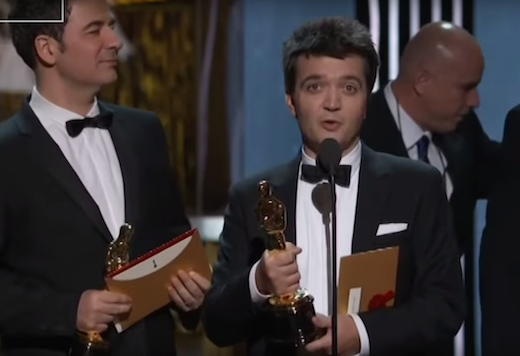 Also Read: The Oscars and PwC Post-Envelope Flub: Can This Marriage Be Saved? And the new design — in which the category name is not nearly as prominent or legible — may have contributed to the backstage confusion that led to the historic mix-up. 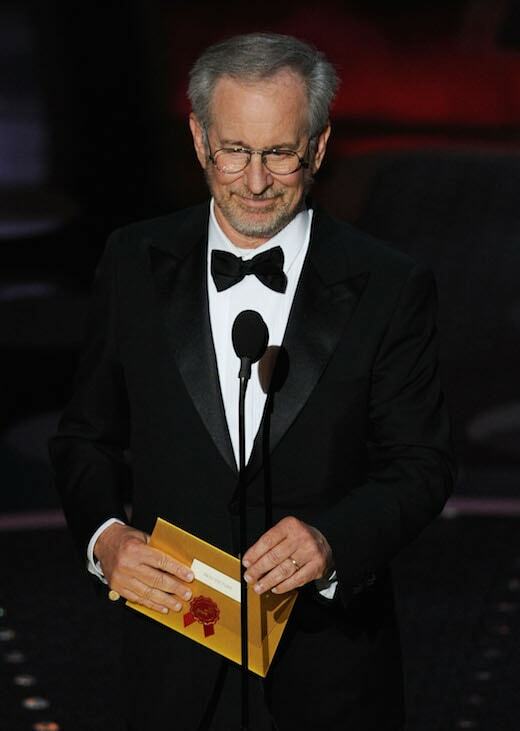 PwC accountants hold duplicate sets of winning envelopes on each side of the stage, and PwC released a statement late Sunday indicating that one of its accountants handed the presenters the second (unused) Best Actress envelope containing Emma Stone’s win, instead of one of the two Best Picture envelopes. But the gold lettering-on-red envelope (seen here in the image with Dunaway and Beatty) may have been harder to read in a darkened backstage area than previous designs. 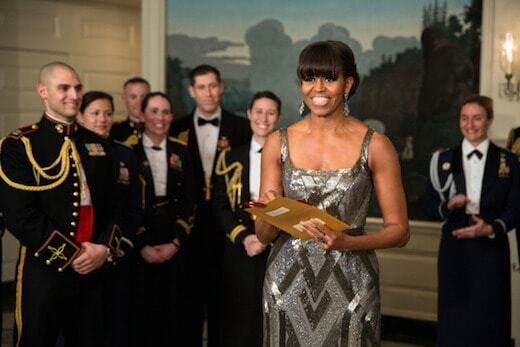 Just how different are the new envelopes from the ones used for the last six years and designed by Friedman (a the go-to paper invite guy in Hollywood who’s created invites for Oprah Winfrey and John Travolta’s birthday parties)? Consider the photographic evidence from previous shows, where the categories are printed in easy-to-read black on white-matte labels placed on gold envelopes. A view of the former outer envelope design with the clear category designation (bottom right) as photographed in 2013. The cards pictured here are replica cards, made by Friedland for “media day” at his studio, are identical to the ones used in the 2013 telecast, but are not the actual ones from that show. 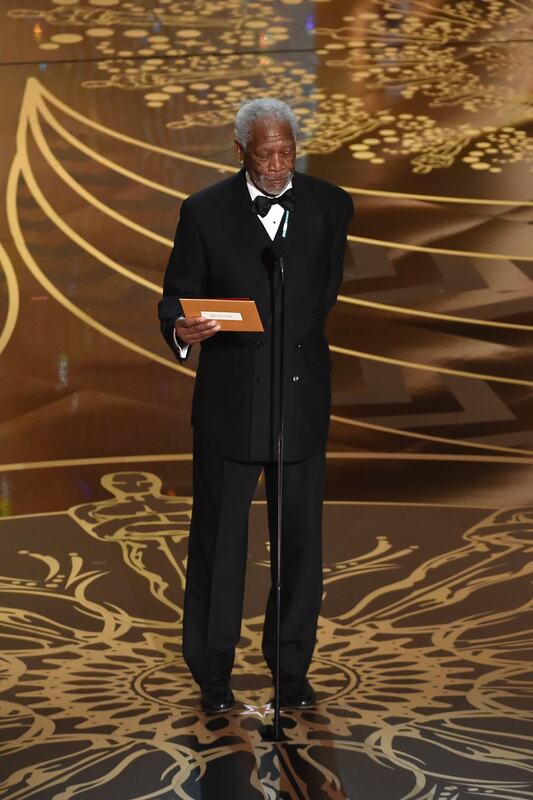 The last time the Academy used an alternate design was 2010. Though the exterior envelope was white, it still displayed the category name more clearly than the envelope handed to Beatty and Dunaway. 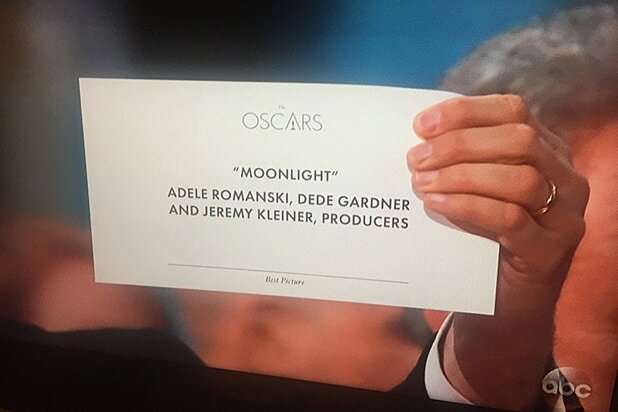 In a close up, that Best Picture envelope from two versions ago had the same high-contrast category name (“Best Picture”) on the outside. The Academy has over a year to figure out the next generation of the famed Oscar envelope. 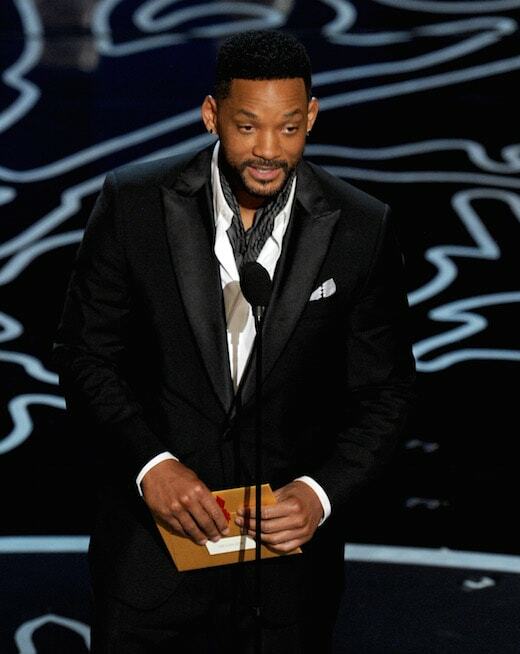 The 90th Oscars will take place on March 4, 2018.